In this episode of the Kaspersky Lab Transatlantic Cable podcast, Dave and I talk about some juicy stories. 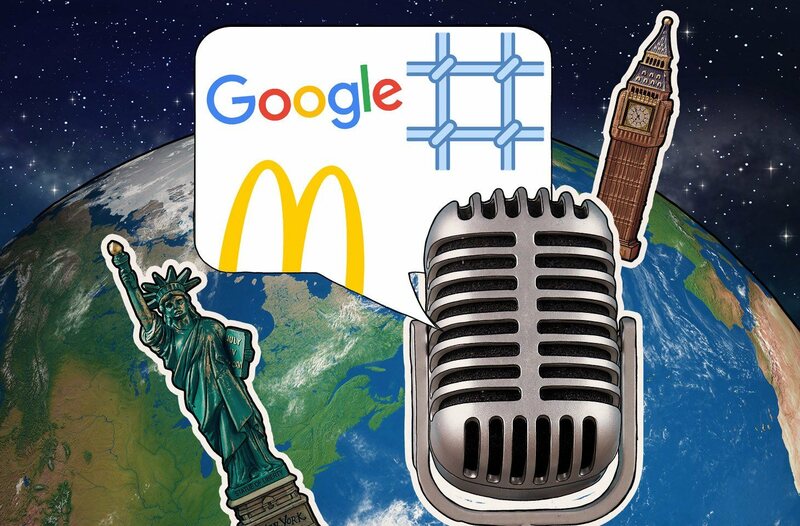 We start off with the Google Play store banning apps that mine cryptocurrency, then hop over to some criminal-on-criminal crime, and then move on to the biggest whopper we’ve hit on in the podcast: corruption and fraud in the McDonald’s Monopoly game. For a full list of stories, check out the links below.